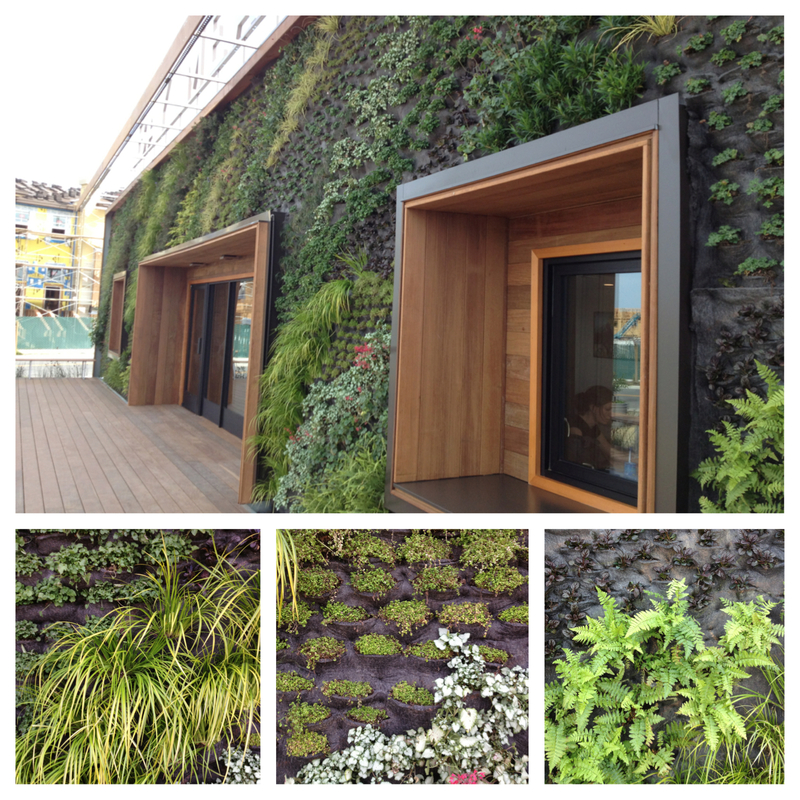 The Living Wall clad welcome center at Bay Meadows has been featured in Dwell- a brief write-up but great! The living wall was designed and installed by Habitat Horticulture, and is a focal point of what will be a community garden complex for the neighborhood. Find the article here.